Extensions - matching or contrasting design? There are two design options to go with an extension.. Do we match the existing building as closely as possible, with matching finishes? 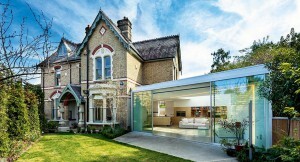 Or the other option is to completely contrast against the existing building with a more contemporary and modern design? The majority of extensions I have designed have been traditional, matching the existing building. 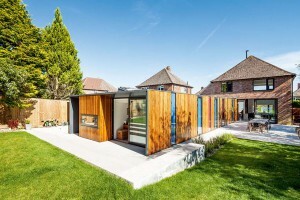 But does contemporary, contrasting extensions add greater value and interest to homes over a more traditional finish? Do we want to stay in an era of architecture by keeping the same style of building; or move forward with modern architecture? Using a more modern design can bring an older, dated building into the 21st century . Modern glazed links between an extension and existing dwelling can look very impressive and work well bringing lots of natural light in. But I think if your going to go down the route of a contrasting extension it has to be super-contemporary to work against the existing building to get the ‘wow’ factor. And most importantly; the extension layout has to work well with the existing building. In Pembrokeshire & Carmarthenshire we have a lot of dated, traditional Welsh buildings. 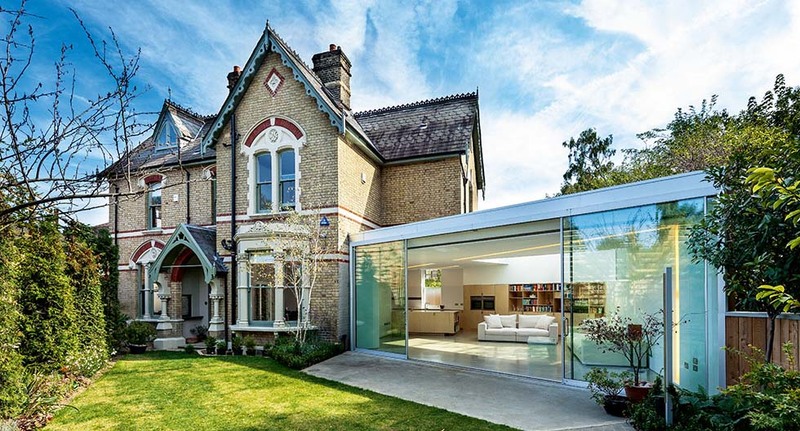 Perfect for a contrasting extension. There are a lot of Pembrokeshire traditional cottages, which look great with a contrasting extension. Photos taken from homebuilding & renovating website.